Our company has specialised for more than 20 years in the provision of mechanical servicing and repair of air conditioning and refrigeration systems for commercial and industrial clients. Our staff is on call 24 hours per day, 7 days per week and can attend to and resolve any issues relating to the effective operation of mechanical plant. 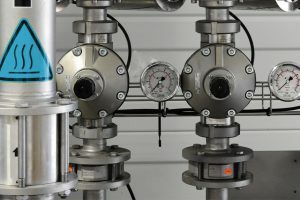 Of particular value to our clients is our deep understanding of control systems and the crucial role they play in the effective and efficient operation of the mechanical plant. 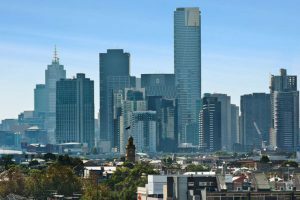 Our client portfolio ranges from single storey factories and offices through aged care facilities to 50 storey buildings with mechanical equipment ranging from the small split air conditioning units through to the largest of chillers and boilers.